That is a whole week of change…I wonder if there has been any change…I suspect it is hard to tell. There have been some changes is that the same thing as change? 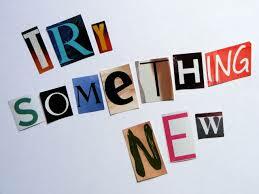 Tuesday was day of change the first! there was also some squatting heavy heavy squatting 🙂 in fact…. Wednesday was Dancing day!! (in a similar vein to Tuesday, Wednesday has not changed much) there was dancing and dancing and dancing and dancing! I should have this on a t shirt! Well I decided, that as much as I love the idea of that gym 40 mins to drive to a gym is just too much, it make an hour gym session into over 2 hours which is too much! 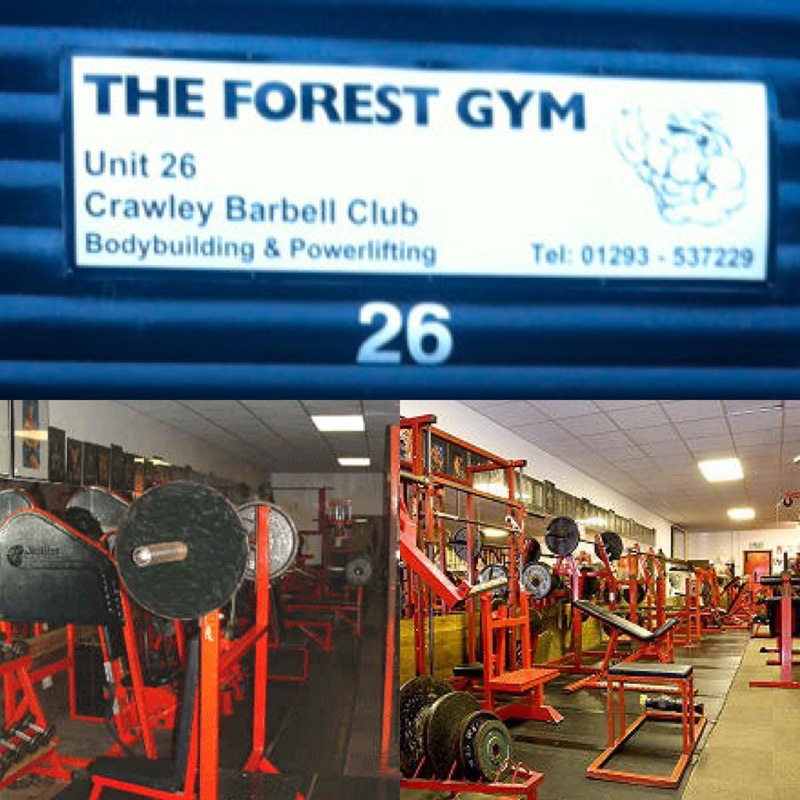 So I looked around and I fount the forest gym: http://www.theforestgym.co.uk/ It is a bodybuilder / powerlifter gym and is in a hut in Crawley…Crawley is in its self terrifying but I thought I may as well give it a try! I made this much more likely to happen by arranging to meet one of the trainers there to have some training and stop me running away! So at 7am thursday morning I arrived at a hut full of heavy iron things and met a guy who them made me lift a lot of them up! (ok…as a percentage of all the heavy things in the building I didn’t pick a lot of them up but I was a lot for me!) He wormed his way into my good graces by making me do deadlifts (woohoo deadlifts) then made me hurt by making me do high reps!! pyramid sets of 12, 10, 10, 8,8 getting heavier each time…this is muscular endurance training! My body nearly mutinied…but I convinced it to carry on because much as I love strength (5 reps or lower) I know endurance is important and that is will all controbute to the muscle building that in turn leads to fat burning (yes…I am still trying to convince myself too…I know it is good but I hate high reps!). So with a lot of training for my back and triceps, and another luchtime walk, that was Thursday! Friday was a bit of an exercise fail. 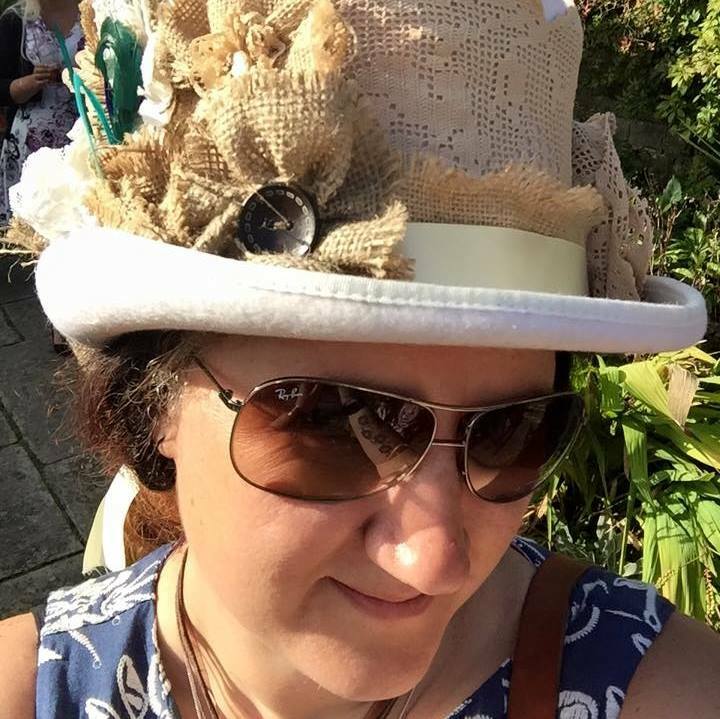 not enough exercise…but a really good hat! and saturday…I definitely made up for it on saturday! Saturday started off with my second park run. I haven’t told you about my first park run, but I will… suffice to say for now is my second park run was a much more positive experience than my first! This was entirely down to my state of mind! I was much less angry and much happier about it! I was slow but I ran much more than i did on my first attempt! I realised that these park runs were the first runs I have done over 3km since the terrible and infamous half marathon!! I was slow, but I didn’t hate it! For the uninformed amongst you, park run is a free, weekly, timed 5km run. Lots of flights is no good! But at least there was walking! This week was slightly harder work as my trainer gave me a terrifying eating plan which nearly broke me! Thankfully that has been remedied! Oh yes! Forgot to mention my one day juice cleanse last Monday. That. Was. The. Worst. Eeek! Why do we do these things!! Because the juice store looked all shiny and new and healthy. I wanted to gnaw my own arm off by 8pm. Hahaha! I have spent the whole week practically killing everyone I met and forgetting how to think…I really needed carbs!